Ben Uretsky is the CEO & Cofounder of DigitalOcean. There’s an ongoing conversation about the shifting role of developers and what that means for IT departments. They’re now shaping product and user experience with such great influence that businesses must understand their importance in order to be as successful as possible. It wasn’t that long ago when enterprise buyers with a lot of purchasing power were the primary consumers of technology. Both hardware and software were significantly more expensive than they are today, and even the foundational tools necessary for a simple website were available only under commercial license: operating systems, Web servers, development tools, etc. It gets a bit more complicated, but the reality was developers were at the mercy of their employer’s capital. But that’s changed. I’m hard pressed to think of any paradigm shift, in terms of personnel, quite as drastic and rapid as the new role of the developer. With software being free and readily available, the sole ball-and-chain left shackled to the ankles of developers was hardware. With the development of the cloud market, developers had a newfound stray dog freedom. We’ve seen cloud computing disrupt the industry’s power structure. Before, it was essentially unaffordable for an individual developer to purchase a dedicated server. Shared hosting services offered a viable option, but with cloud technology hardware is virtualized and managed by a hypervisor that is able to administer servers, as well as create partitions of CPU, memory, storage and network. Since each customer gets their own virtual server instance and there is no competition for resources amongst users, it appears to them as if they have a dedicated server. This allows for great flexibility and limitless options, which will undoubtedly improve the agility of businesses willing to embrace cloud infrastructure. As important as the dotcom boom was for developers, of particular importance was the wide-scale adoption and development of open source. The availability of countless software projects, free of cost, impacted the IT industry in a way that can never be reversed. 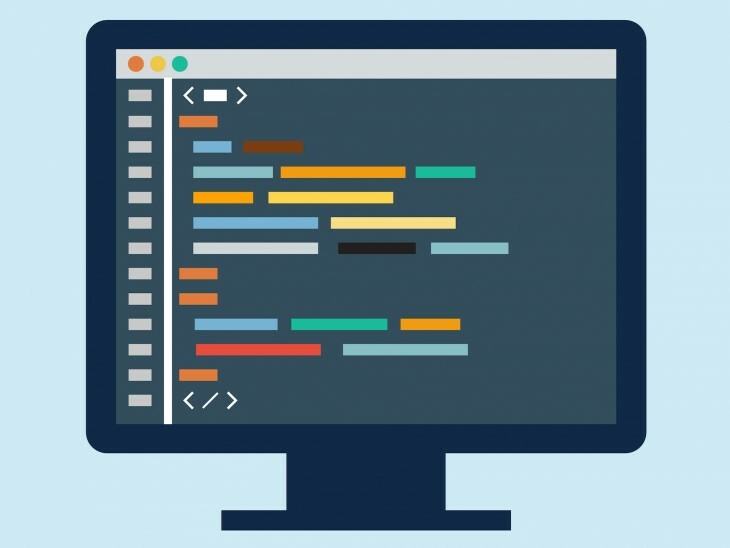 Not only do developers control the code and applications, they control the infrastructure underneath, which mandates the integration of software developers and information technology. It won’t be long before future IT departments revolve around developers, increasing the already rapid rate of innovation in cloud technology. Moreover, it’s only a matter of time before Fortune 500 companies begin to move their IT completely to the cloud, and instead of the CTO or CIO bringing the cloud into the company, developers and operators are making those decisions. Today, businesses that are agile and willing to embrace cloud infrastructure will have an advantage over ones that don’t. Employers willing to accept the developer’s prominence will fare better than ones that are slow to adjust to this new reality.